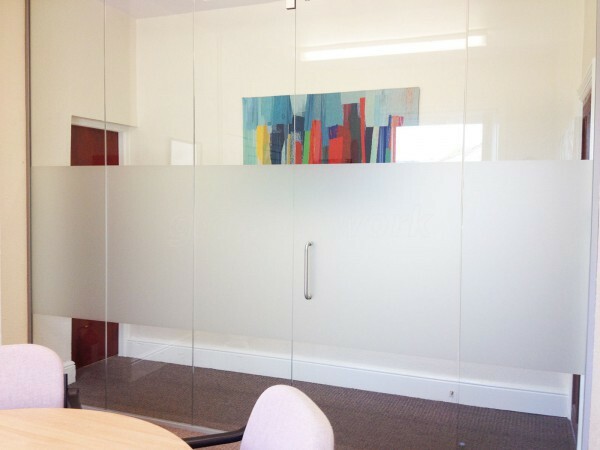 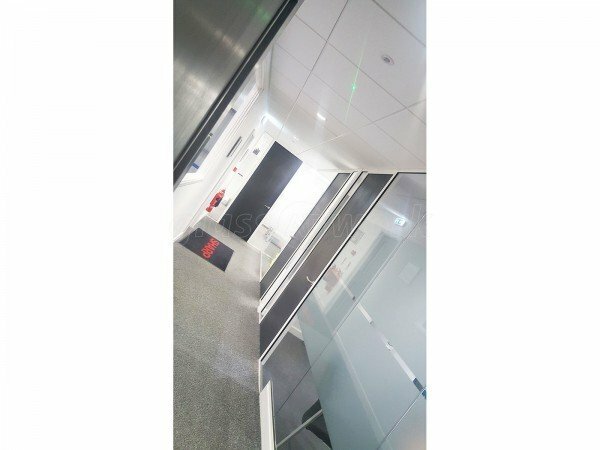 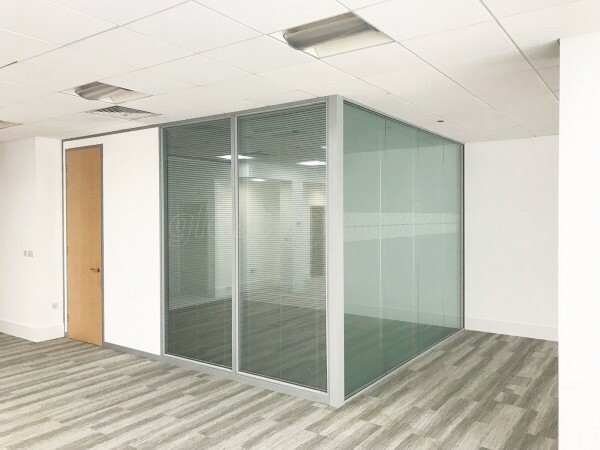 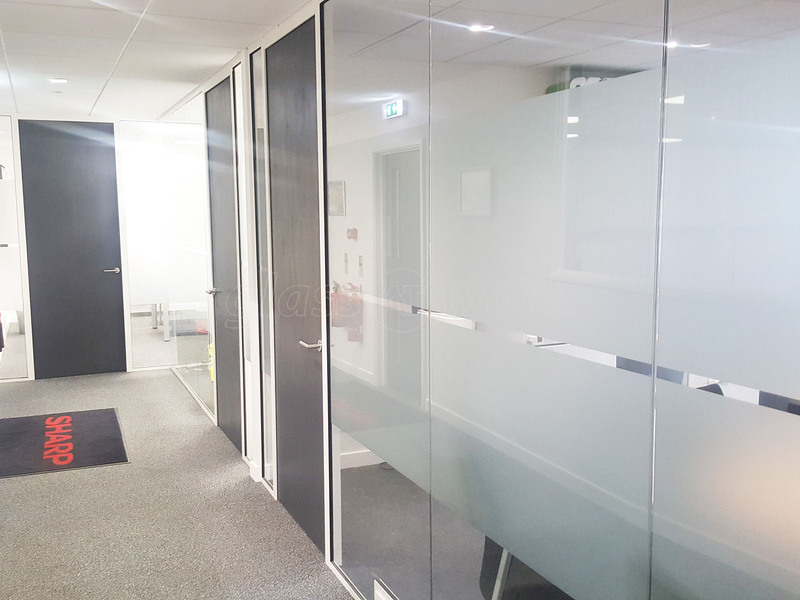 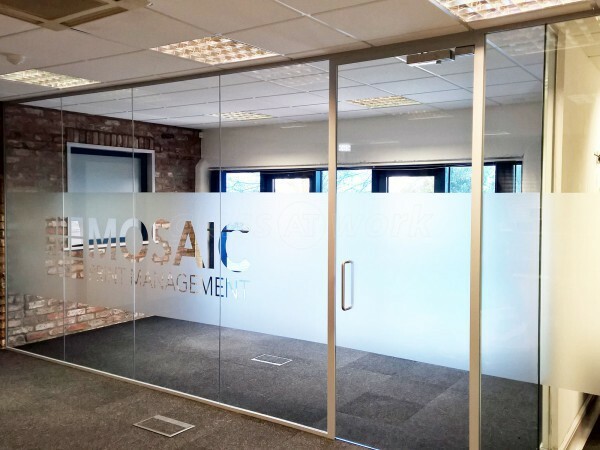 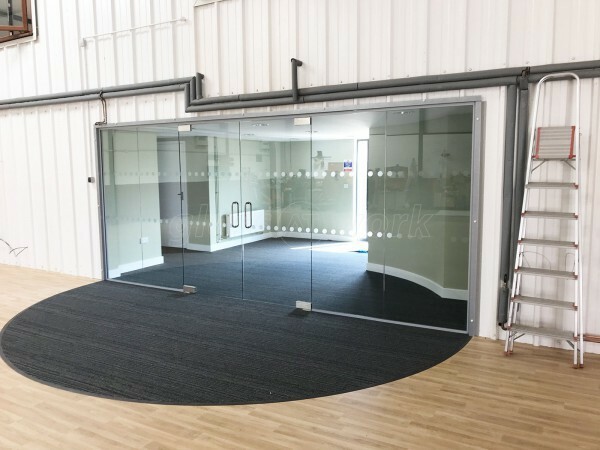 Glass Office Partition With Timber Door for Workspace 365 in Swanley, Kent. 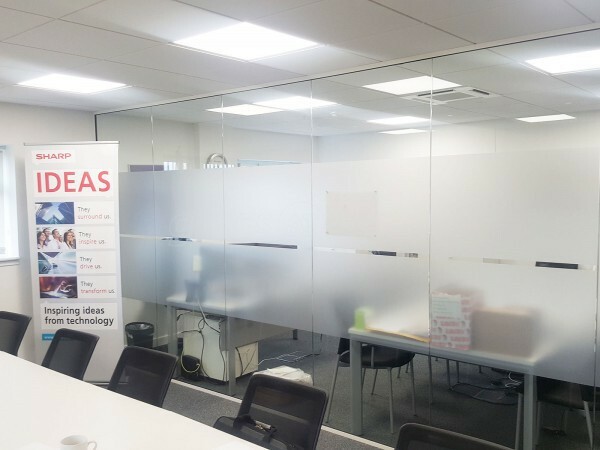 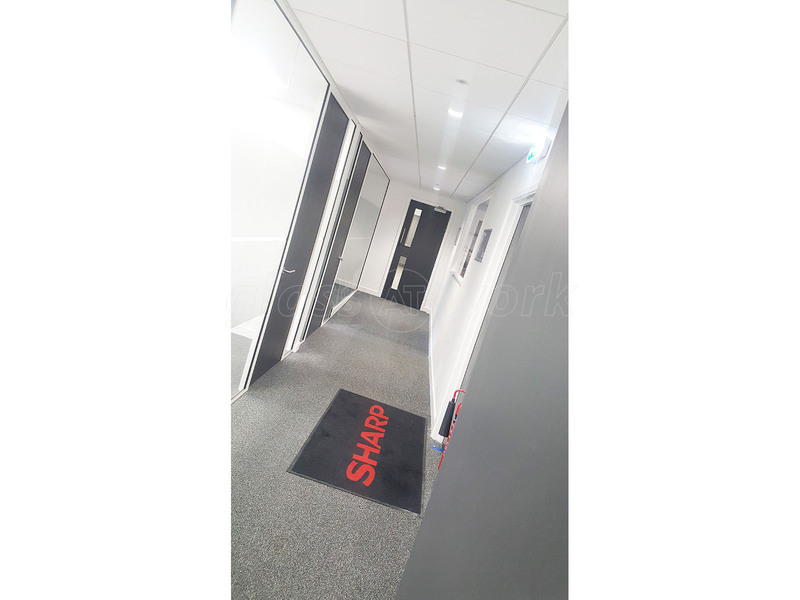 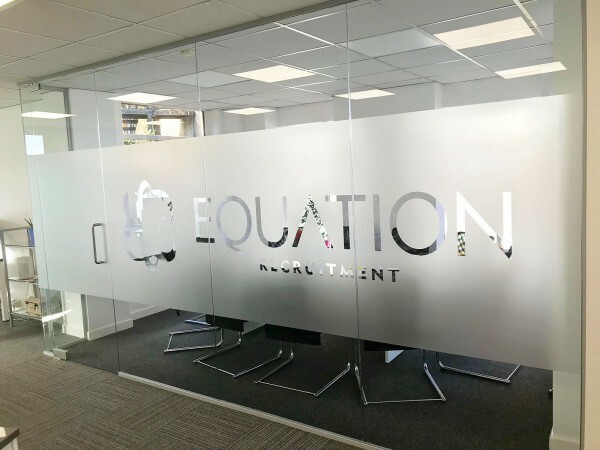 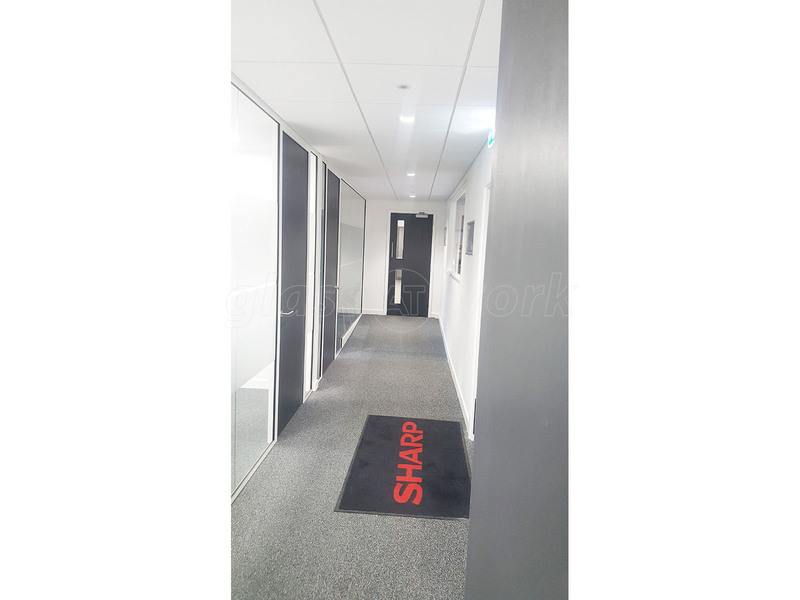 Glass At Work recently provided glass partitioning for a large conference room, a Senior Executive's office and new tea-point at Sharp Business Systems' new premises in Swanley. 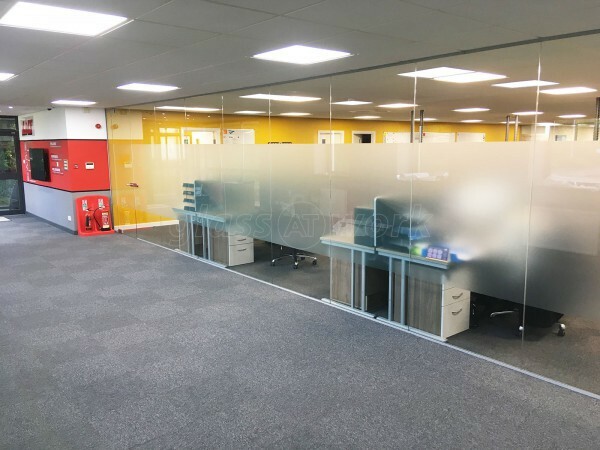 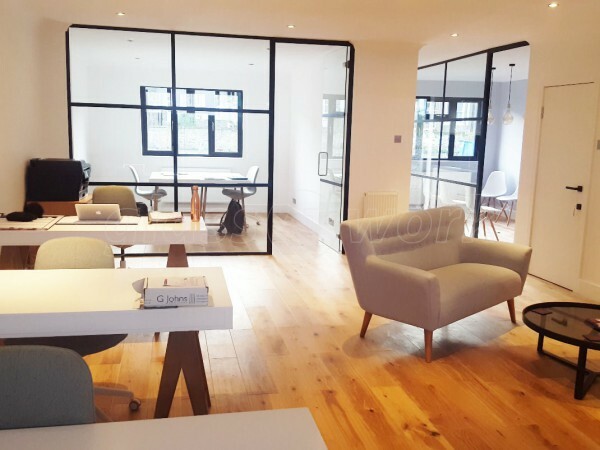 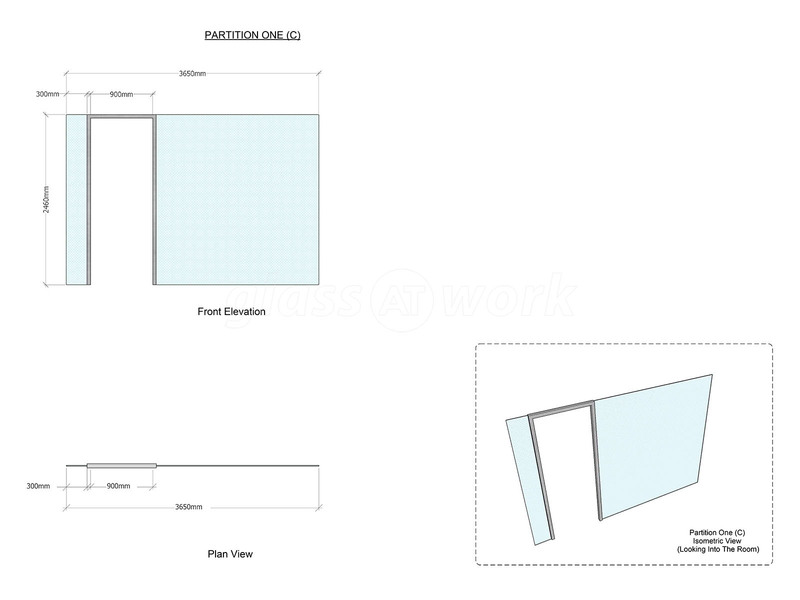 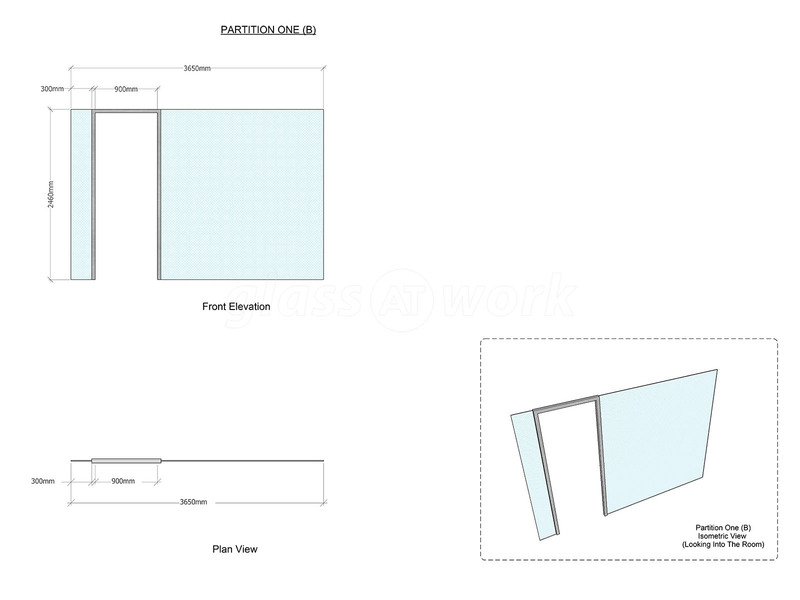 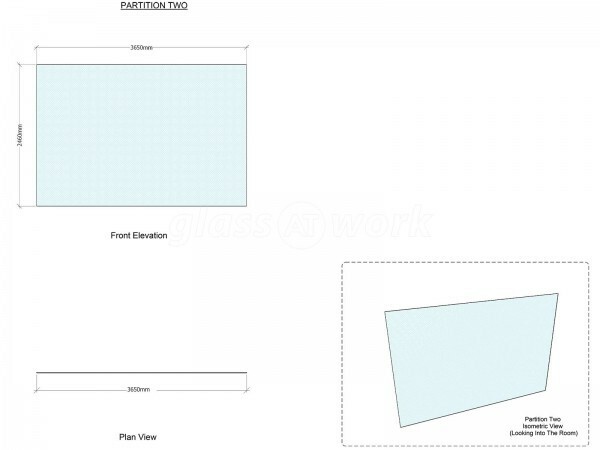 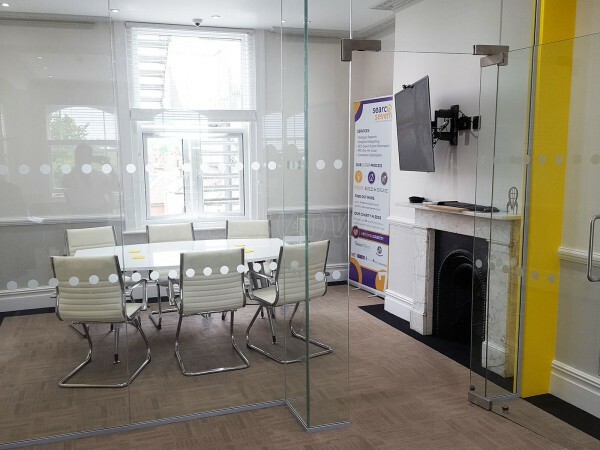 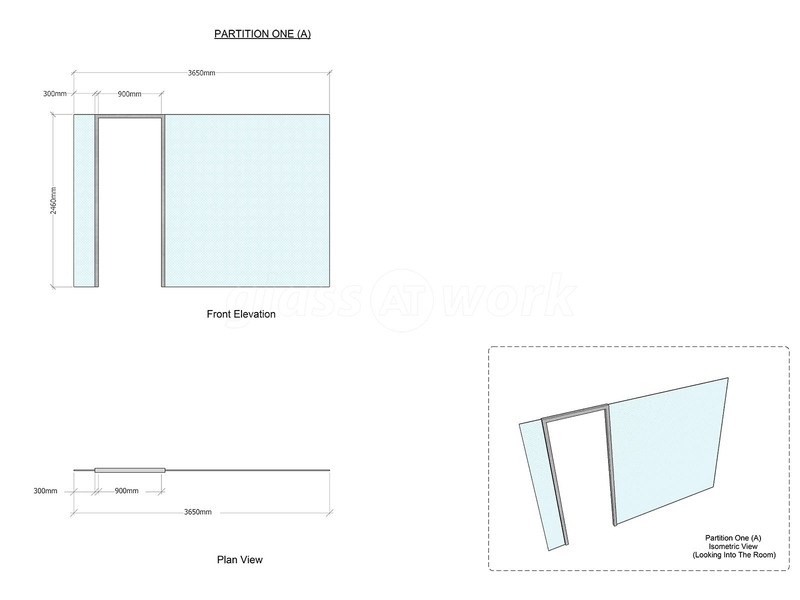 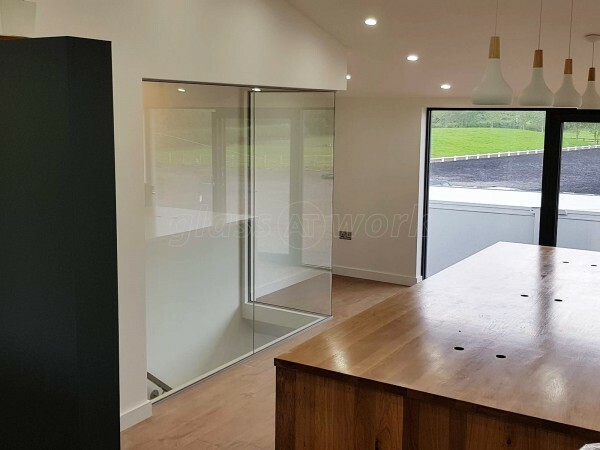 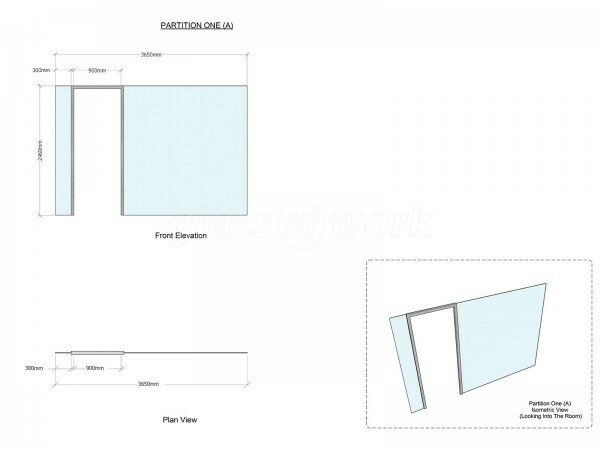 After working alongside Glass At Work on previous projects, it came as no surprise that the team brought their usual focused approach and completed the partitioning, promptly and adeptly. 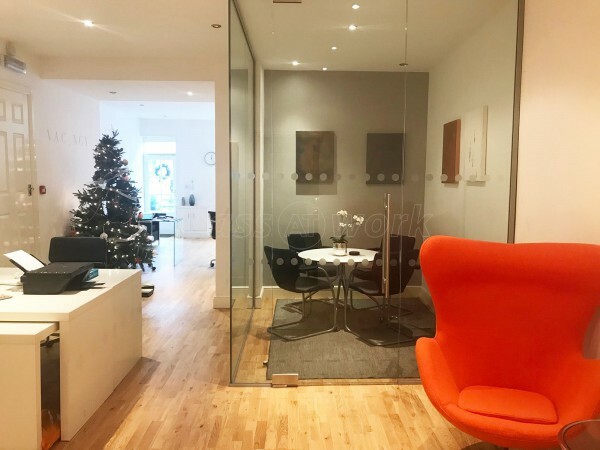 Their contributions served to modernise the existing office space and it was evident that both employees and the client alike were hugely impressed with their new working environment. The building recently marked its official opening, which was carried out by Sir Michael Fallon. Many thanks to Glass At Work for their impressive efforts. 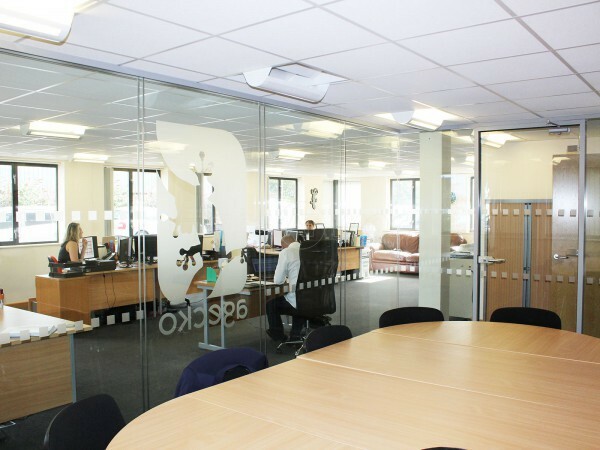 From start to finish I received 5* Service!